A new featurette for The Hate U Give tells the story of Starr Carter as she struggles to understand who she is, and the importance of family, community, and doing the right thing, despite the consequences. You can check out the featurette in the post below! The Hate U Give is a timely, powerful and thought-provoking story of race and identity, told from the perspective of Starr, played by Amandla Stenberg (The Hunger Games, As You Are). Starr is constantly switching between two worlds: the poor, mostly black, neighborhood where she lives and the rich, mostly white, prep school she attends. The uneasy balance between these worlds is shattered when Starr witnesses the fatal shooting of her childhood best friend Khalil at the hands of a police officer. What Starr does-or does not-say could upend her community. It could also endanger her life. Directed by George Tillman Jr. (Soul Food, Men of Honor, Notorious) from a screenplay by Tina Mabry (Insecure, Queen Sugar, Mississippi Damned) and Audrey Wells (Under the Tuscan Sun), The Hate U Give also stars Regina Hall and Russell Hornsby as Starr’s parents Lisa and Maverick and features Issa Rae, Sabrina Carpenter, Algee Smith, Lamar Johnson, Anthony Mackie, K.J. Apa, and Common. 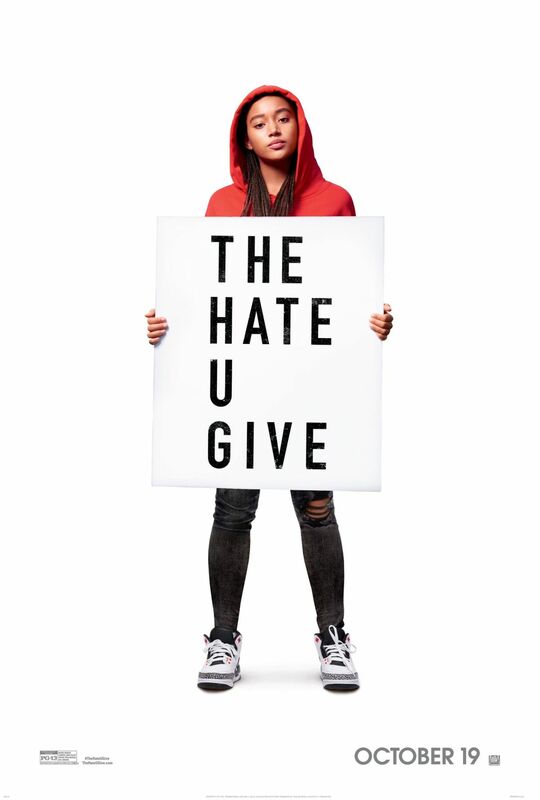 The Hate U Give by Angela Thomas has to date spent 79 weeks on The New York Times young adult best-seller list after debuting at No.1. The film rights were picked up by Fox 2000, with Temple Hill and State Street Pictures on board as production partners. The film’s producers are Wyck Godfrey, Marty Bowen and Bob Teitel. The feature film adaptation of the popular novel arrives in theaters on October 19. 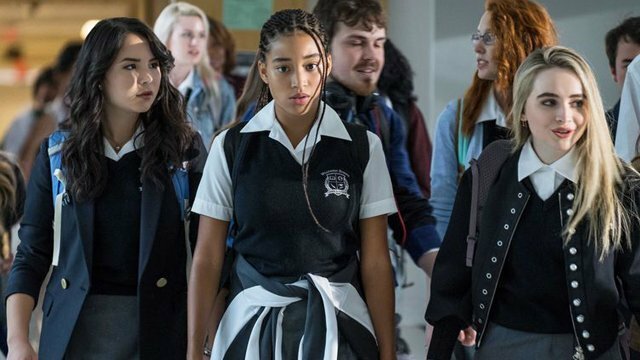 The post New Featurette For The Hate U Give Tells The Story of Two Worlds appeared first on ComingSoon.net.